Each member was to drink a cyanide concoction out of paper cups full of soft drink kool-aid. 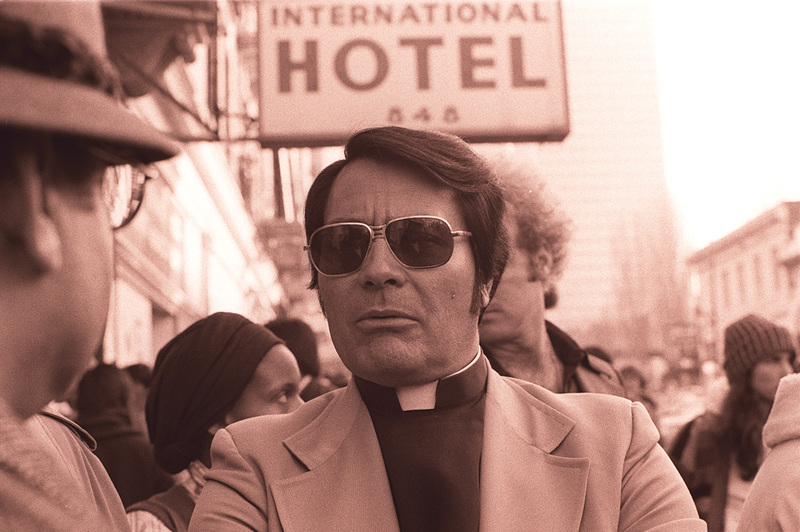 Jonestown’s residents, largely consisting of blacks, women and children, seemingly obeyed their leader. 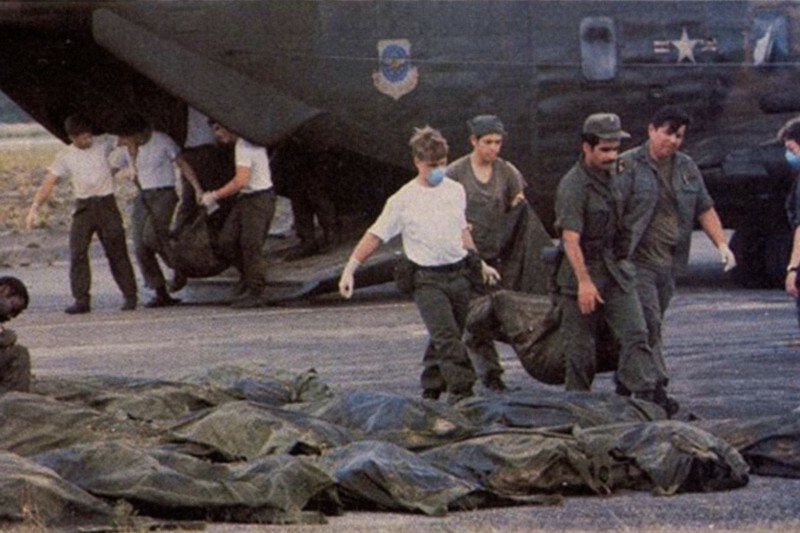 Within 5 minutes, their bodies fell to the earth, dead. 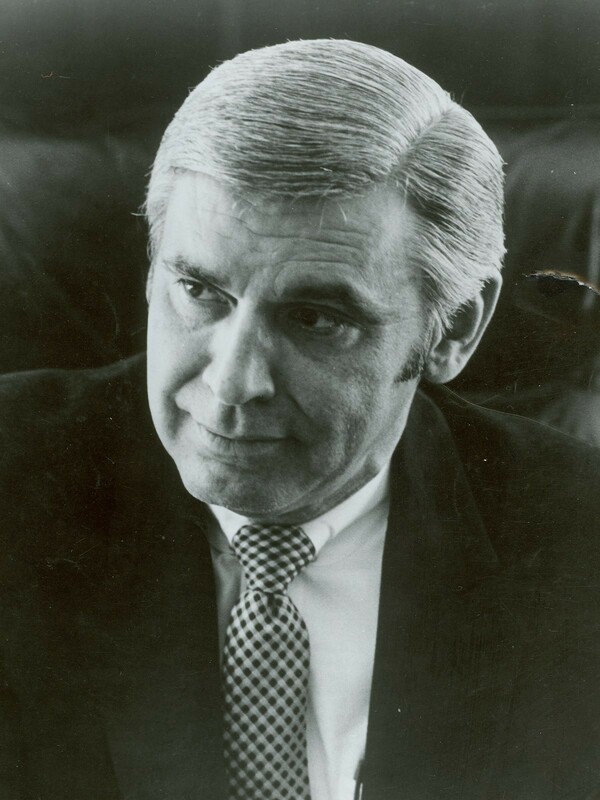 Congressman Leo Ryan led an inspection of Jonestown, but paid for it with his life. 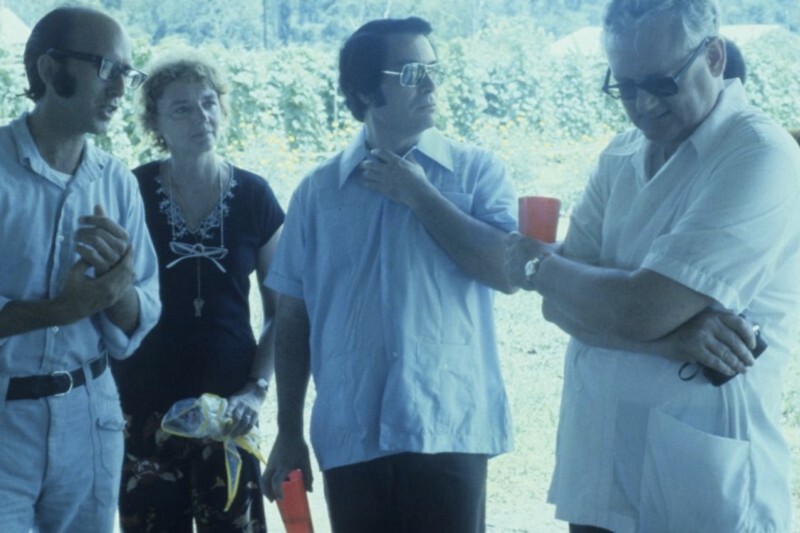 Along with these problems, there were troubling details about Jonestown itself. Vast quantities of anti-psychotic drugs were found at the site, far in excess of what would normally be needed for 900 people. 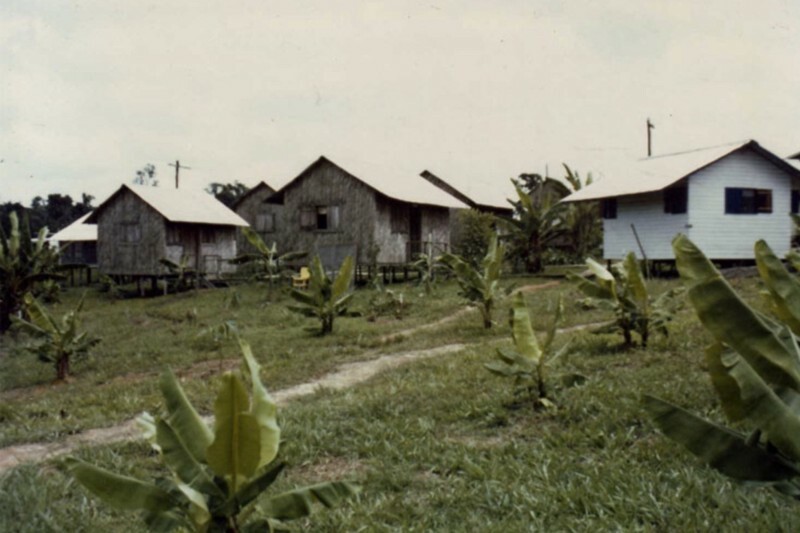 The camp also hosted a sophisticated hospital, and Jonestown residents were reportedly given medical assessments on an almost daily basis. The Berkley paper detailed how the CIA’s mind-control program, code-named MK-ULTRA, supposedly terminated in 1973, had actually continued, moving from hospitals and government facilities to religious cults. 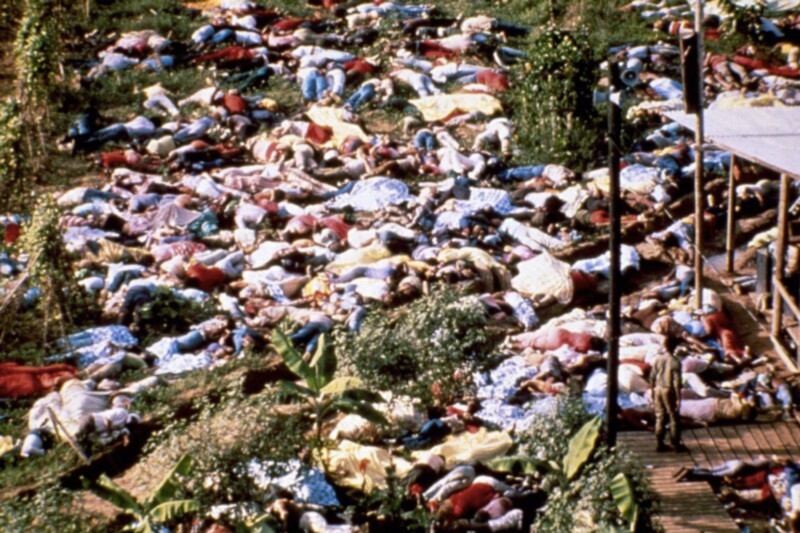 Cults, Holsinger concluded, like Jonestown. 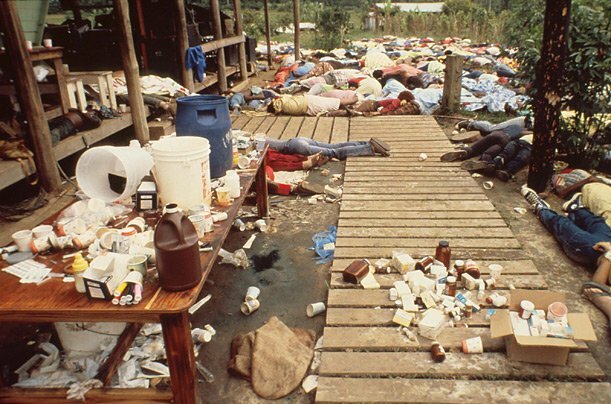 Amongst the drugs found at Jonestown were Quaaludes, Valium, morphine, Demerol, truth serum sodium pentothal, chloral hydrate, thallium and an incredible 11,000 doses of Thorazine, an anti-psychotic. Many of the substance were noted for their mood-altering and hallucinogenic properties, exactly the kind of drugs the CIA had employed in their MK Ultra experiments. 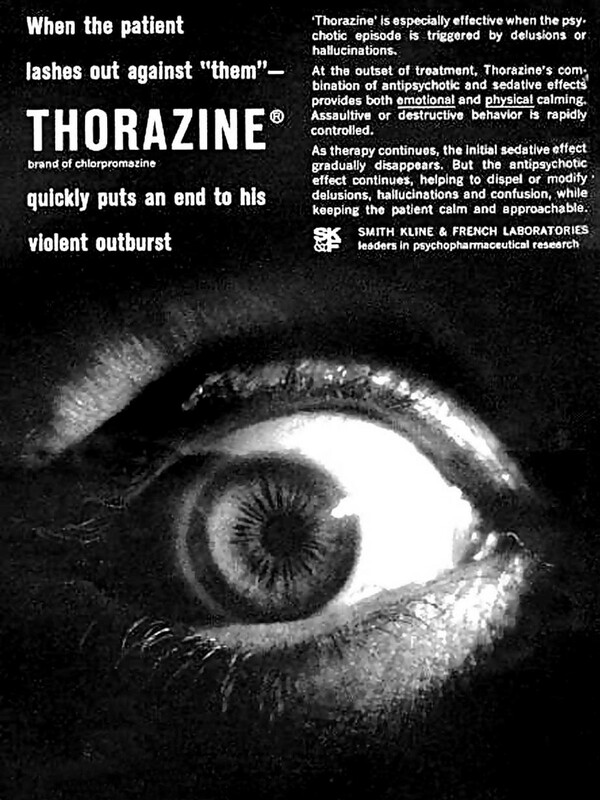 11,000 doses of anti-psychotic drug Thorazine?—?used by the CIA’s MK-ULTRA program, were found at Jonestown. 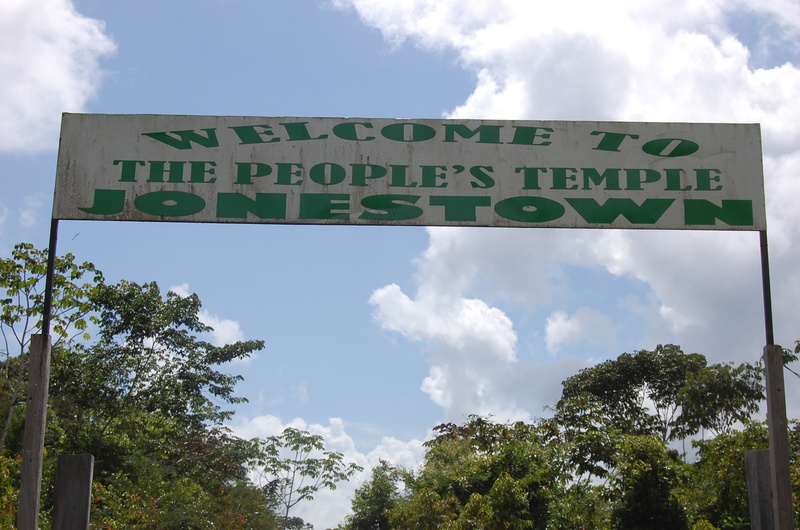 Was the People’s Temple in Jonestown actually an offshoot of the CIA’s mind control projects, as the Berkley paper suggested? “One of the people on that plane is gonna shoot the pilot, I know that. I didn’t plan it but I know it’s going to happen. They’re gonna shoot that pilot and down comes the plane into the jungle and we had better not have any of our children left when it’s over, because they’ll parachute in here on us”, Jones is heard to say. What we do know is that hundreds of societies poorest and most disadvantaged people, mainly women and children, travelled far from home looking for salvation, only to find death of the most banal and senseless kind.